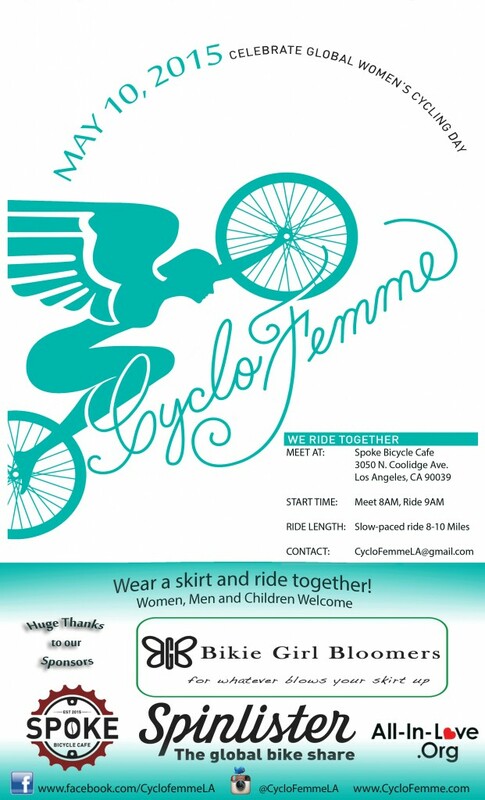 Union Parts & Recreation is a proud sponsor of tomorrow’s CycloFemme Ride in Los Angeles! Good luck ladies! 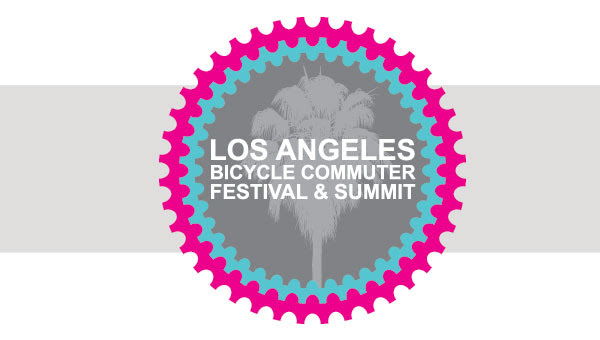 Union Parts & Rec will be showcasing at the Los Angeles Bicycle Commuter Festival Sunday, FEB 16th from 12-7pm! 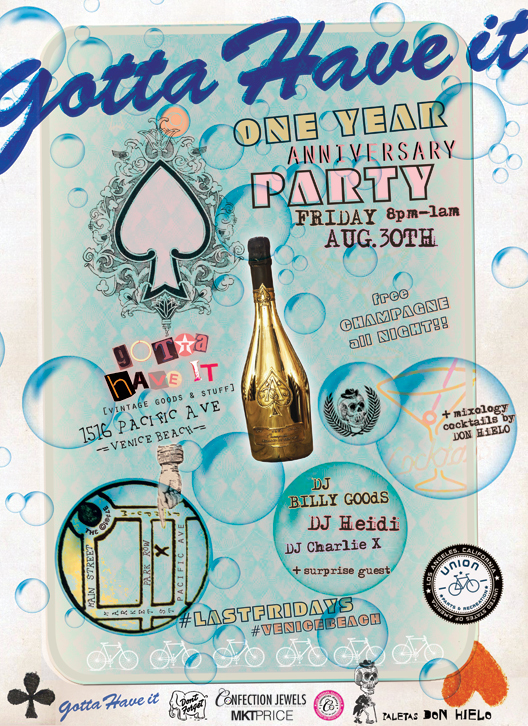 We are really trying to hype-up LAST FRIDAYS in Venice, as our Anti-First-Friday event series. Venice beach as a lil’ something called “FIRST FRIDAYS” on Abbot Kinney Blvd, and to tell you the truth- it’s really over-rated.. Back in the day it was pretty cool.. before it got clustered with local Santa Monica douche-bags, Hollywood lames, non-art supporting idiots, and an over abundance of local LA food trucks. Anyways, slowly but surely we will build up downtown venice’s LAST FRIDAY scene with a little help from our local compadres down at InSight, B-Space, Lighting Bolt, Venice Originals, The Hotel Erwin and Mollusk Surf Shop. Spread the word! Ya heard!? 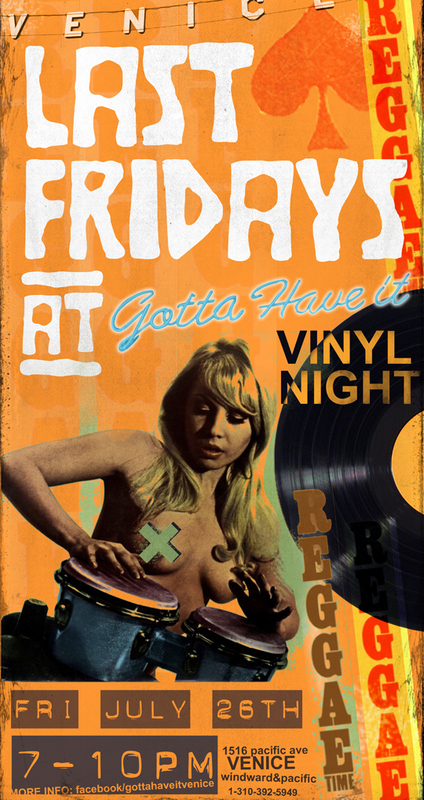 LAST FRIDAYS: EasLos goes WesLos for one night.. at Gotta Have It- Venice…With Crystal Vision, a night of music & dreams. BANDS START AT 9PM. 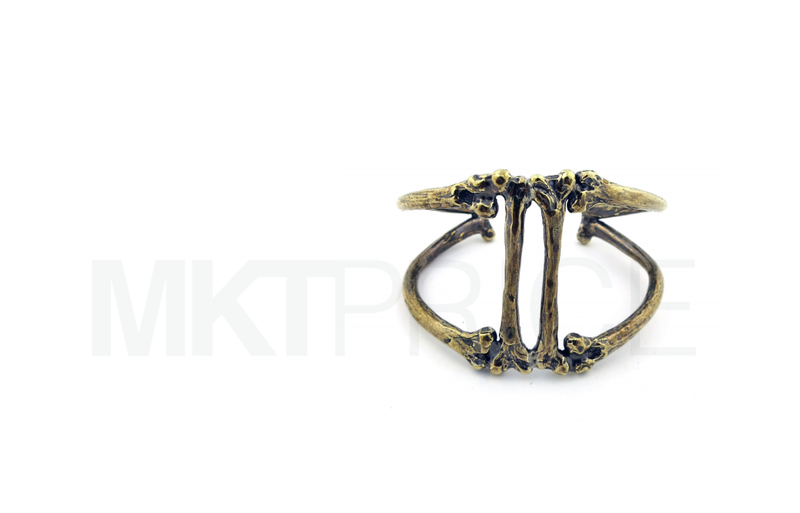 The latest piece to drop from MKTPRICE is the Cage Bone Cuff, part of the newly structured Ossis Collection… Made of bendable Solid Brass and constructed from six separate femur/bone replicas, all curved and soldered for a snug and secure fit on the wrist. UNION Parts & Rec will be debuting MKTPRICE’s newest Capsule Collection for the holidays! PLUS all UNION goods will be at rock bottom sample sale prices. Mention this post and get a free gift! 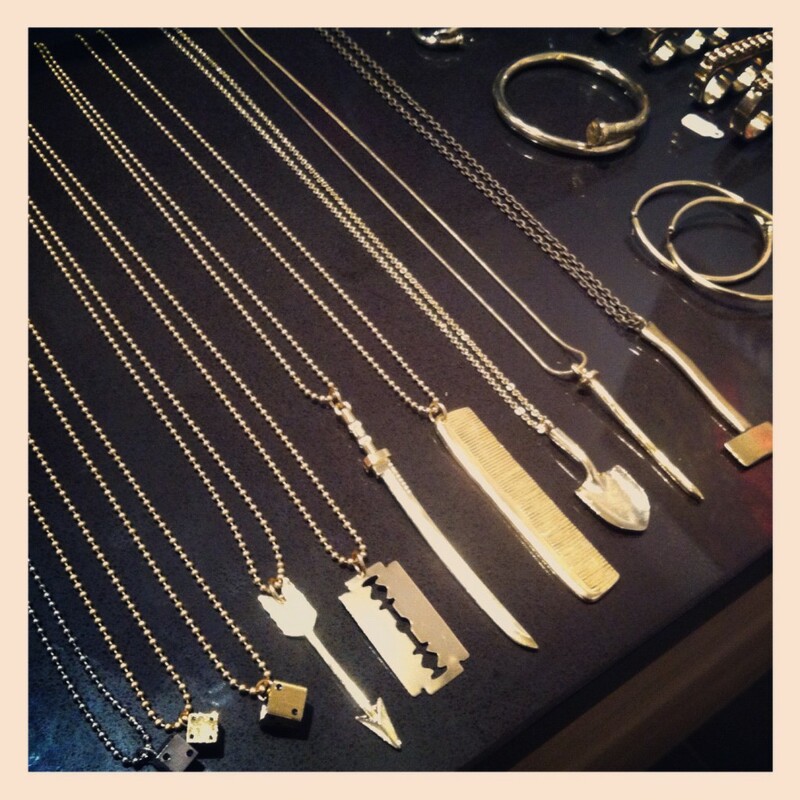 Newest unisex jewelry pieces by MKTPRICE X UNION [the Brand] including an oversized gold comb, heavy & rustic axe, samurai sword, a straight razor, basic arrow, vintage molded nail, some classic dice and shovel head. 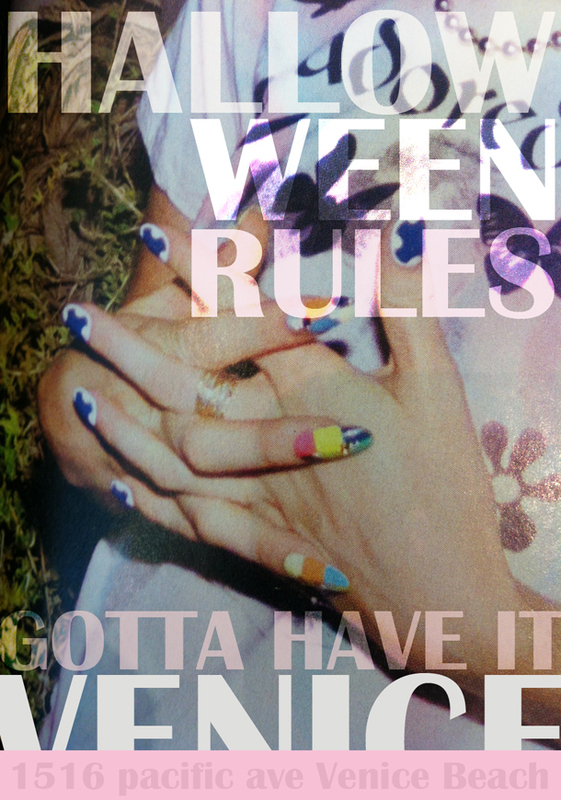 Sh*Ts gonna get cray! GOTTA HAVE IT [venice]. For *creative* halloween costumes, accessories and ideas starting october 1st. 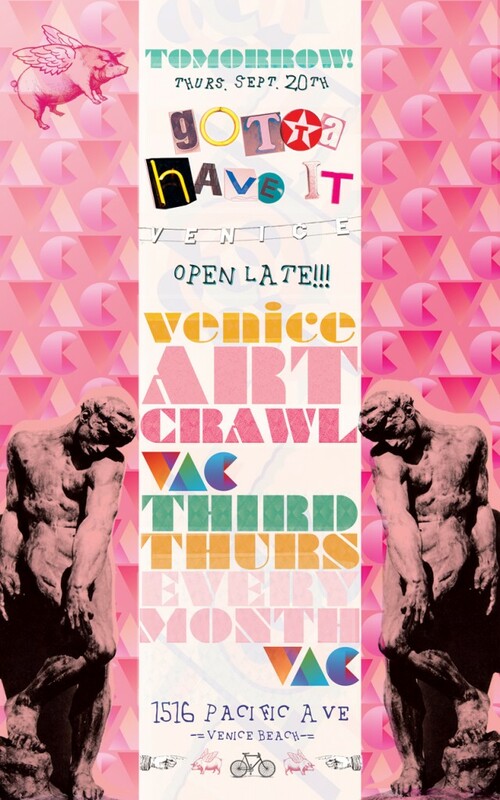 GOTTA HAVE IT- Venice will stay open late tonight for the monthly VAC (venice art crawl) that happens the 3rd Thursday of every month in the quaint neighborhoods of Venice Beach. 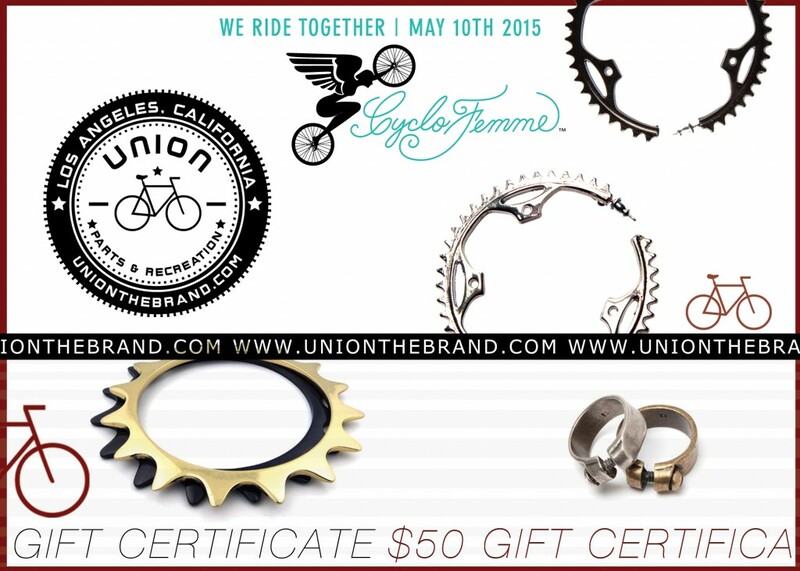 Come pop in tonight for 50% OFF all UNION Parts & Rec goods!